If you’re like most of us, you probably have two or three email newsletters that you signed up for but no longer really pay much attention to. You haven’t taken the time to unsubscribe from them yet, but you find them to be an annoying distraction rather than a helpful resource. That’s bad news for the companies in question, and you certainly don’t want to join them by annoying your customers. Most companies don’t need to contact customers more than once a week, and even that might be too often for a lot of businesses. Sometimes, you can get a much bigger response by sending less than you can buy inundating customers with more. Divide your email list into groups organized by topic then only send email to people on your list interested in those certain topics. For example, if you’re an accountant, don’t send real estate tax code updates to your restaurant clients. In this case, “selling” doesn’t refer to products or services, but attention. In other words, you really have to do everything you can to convince subscribers to open your message rather than ignore it. Some services, such as Campaign Monitor and MailChimp offer A/B Testing so you can choose the most successful subject for your campaign. 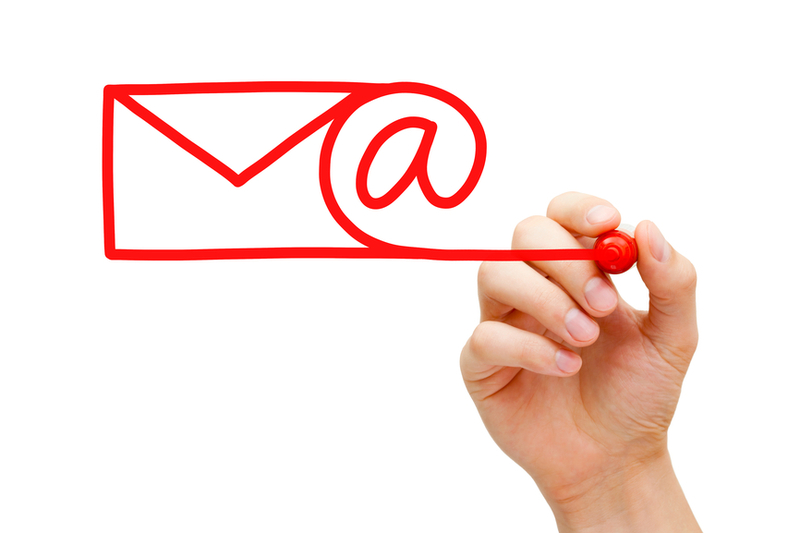 While your email newsletter will undoubtedly contain marketing messages, don’t lead with those. Instead, open with informative articles that your readers will look forward to. Also consider leaving your promotional material on the landing page of the website as opposed to the email message. One of the best ways to hold on to your email contacts is by offering something in your email newsletter that they can’t get elsewhere, like a special promotion code or a first look at new products and discounts.